If you’re in marketing then you know that content is king. Oftentimes multi-location brands forget that unique local content is just as important as national content. 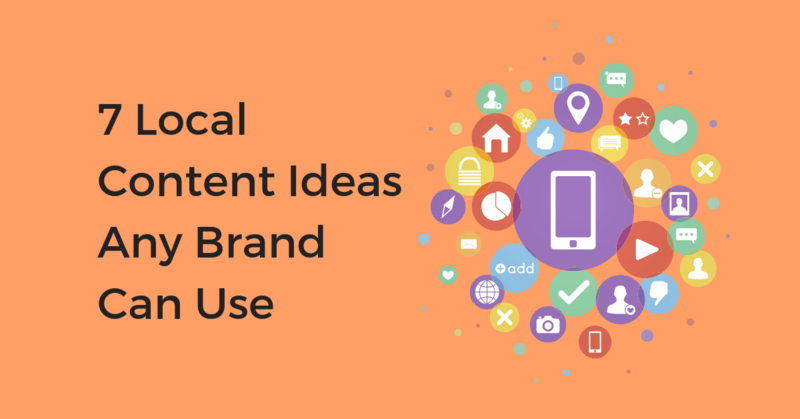 In order to help you create relevant local content, we’ve gathered 7 examples of local content that any brand can recreate. In this Age of the Customer, customers know what they want, but they don’t really care where they get it. Businesses need to ensure their information online is visible in local search results for the non-brand loyal customer. The goal is to be visible. 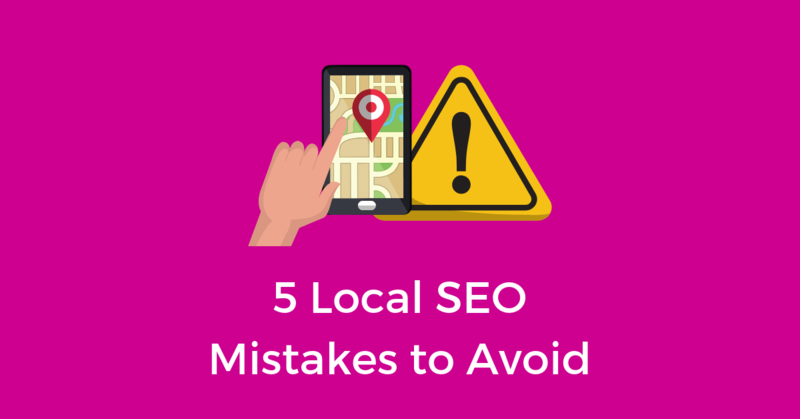 To help businesses navigate these new and possibly uncomfortable waters, we’ve laid out 4 things marketers can do for Local SEO they probably didn’t know about. 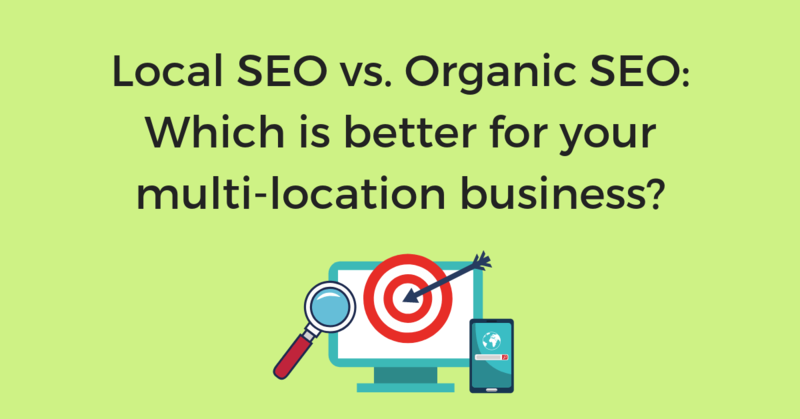 Local SEO vs. Organic SEO: Which is better for your multi-location business? When it comes to SEO, both organic and local SEO are equally important for any business looking to drive more in-store traffic. Both organic and local SEO play their parts in getting your brand visible online so let’s take a look at how exactly they do this. As we roll into the last month of the year, we have some new insight into Google’s local ranking factors. 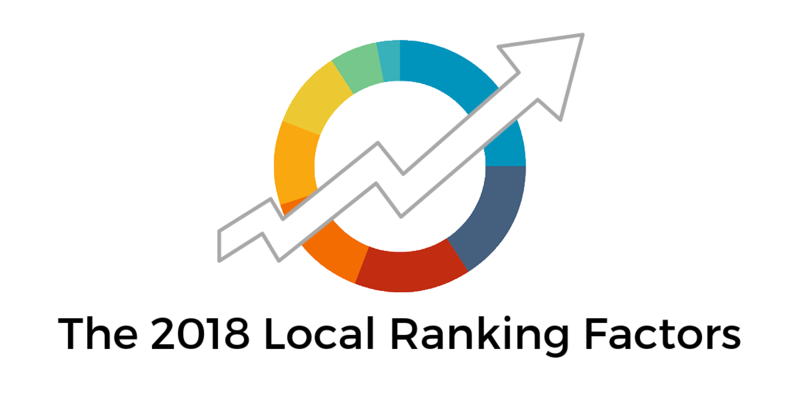 In a yearly survey by Darren Shaw of Whitespark, he rounded up the 8 most important local ranking factors and broke it down by importance. The results of this survey create a benchmark for how the industry recommends brands optimize for local search. 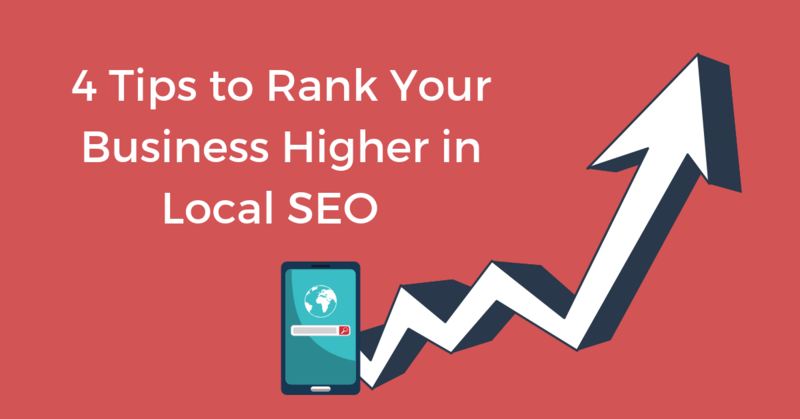 Here’s a look at how the Local Ranking Factors have changed and how it affects your local SEO strategy for 2019. Each year, around Thanksgiving and Giving Tuesday, there is a huge spike (+300%) in search queries for keywords around making donations. This trend is consistent every year, showing there is a large number of people looking to make donations during the season of giving. More recently, as mobile has grown to become the #1 device for search, we can see an increase in people using mobile to make on-the-go searches for donation centers. 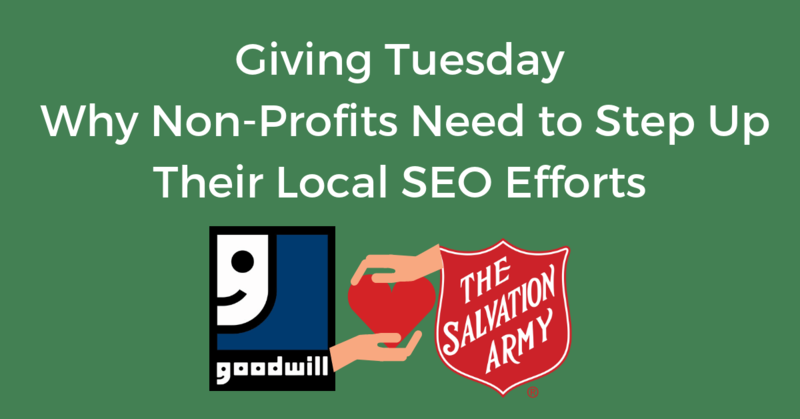 This brings into question, are donation centers optimizing their brand for local search in order to be found during the biggest days of giving? 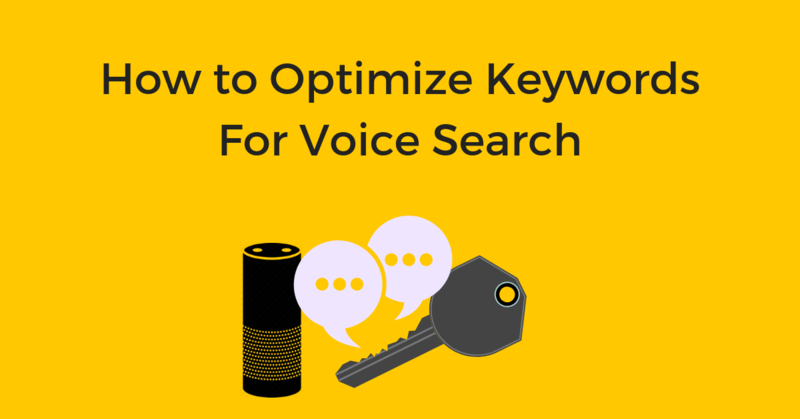 One of the biggest differences between Search Engine Optimization (SEO) and Voice Engine Optimization (VEO) can be found in the types of keywords used. A strong keyword strategy is essential for any brand that wants to be found online. As we shift towards a voice-first world, brands need to make sure their keywords are evolving as well. 46% of all Google searches have local intent. 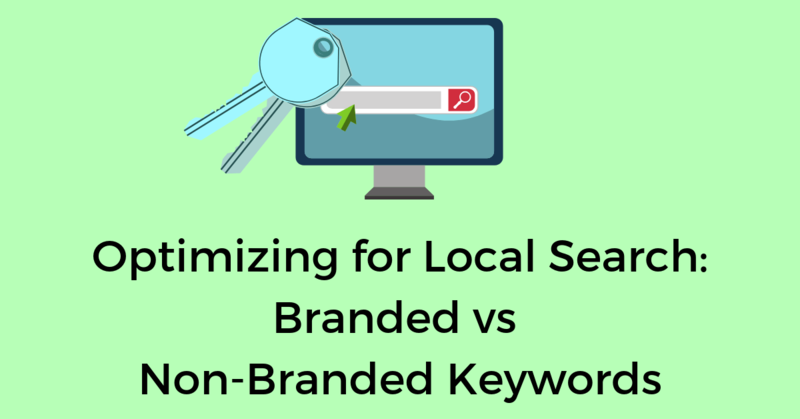 Part of being found in local searches has to do with optimizing your locations to rank for the right keywords. This means knowing which keywords are bringing in the right customers. 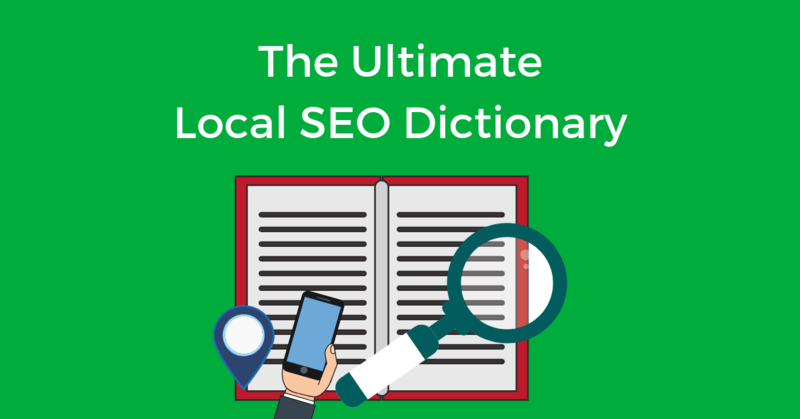 Whether you’re just getting started or you’re looking for a refresher, this dictionary is the ultimate source for every need-to-know term related to local SEO. Here are the definitions to every industry-specific term you may have come across in our past blogs. In today’s competitive market, the success of your local business relies heavily on the success of your local SEO strategy. Knowing the trends and data surrounding local search can help you to make better-informed decisions regarding your local search optimization strategy. 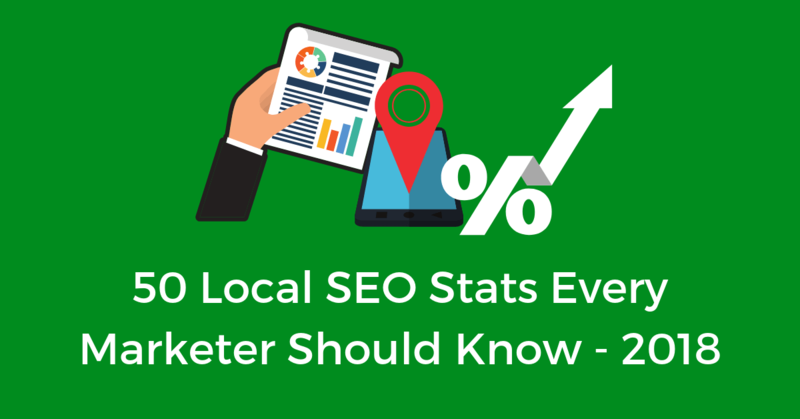 Here are the 2018 Local SEO stats every marketer needs to know.